Lincoln County is home to many concerts and music festivals that are graced by riverfront settings and magestic mountain backdrops. The beauty of the area and the unique venues of Lincoln County attracts big-name bands to small venues, offering you a unique experience to enjoy some of your favorite bands up-close and personal in a breathtaking mountain setting! The Big Sky Bash is a country music event sponsored by the Center for Asbestos Related Diseases (CARD) each year in Libby, Montana. This annual event that brings in some of the largest names in Country Music is held at J. Neils Park and attracts nearly 2,500 fans every year. Make sure to get your tickets early! 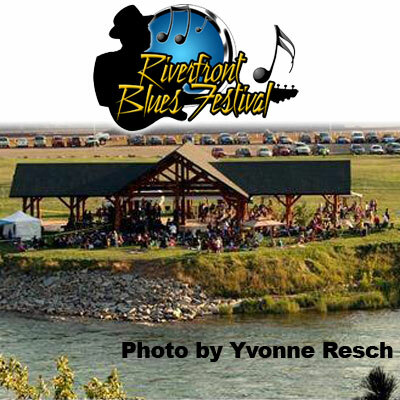 The Riverfront Blues Festival offers you the chance to enjoy top Blues Bands from around the country along the Kootenai River. 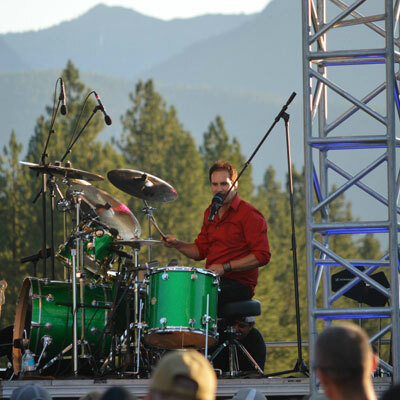 The event takes place at Libby's Riverfront Park at the base of the Kootenai River and is one of the most beautiful music venues you will ever see. This famous blues festival is a two day long event and offers great food vendors and a beer garden. Trailer or tent camping is also available at nearby J. Neils Park with a free bus shuttle to and from the venue location!